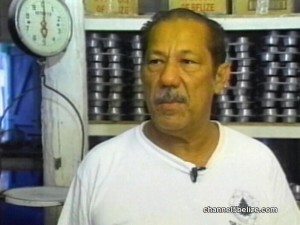 News Five tonight reports the passing of well-known proprietor and Belizean icon in the meat pie industry, Dario Hernandez. He died Saturday night shortly after ten p.m. Hernandez’s bakery had been in operation on Hyde’s Lane for more than three decades, supplying beef and later chicken meat pies not only across Belize, but to places as far away as England and Australia. 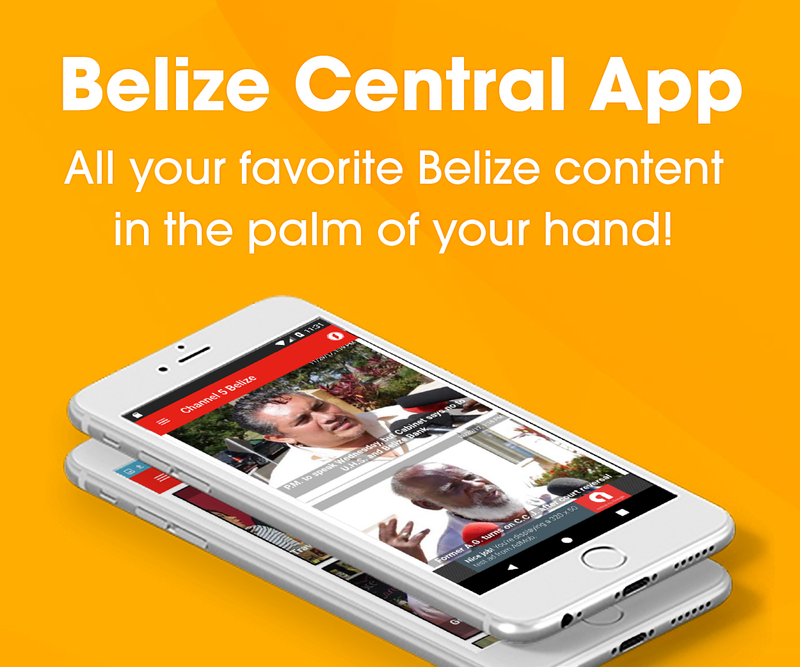 Tonight in his memory, we revisit a classic story from 1999 about the fight to determine the king of meat pies in Belize, and let Dario’s supporters – and the man himself – speak for themselves. That story first aired on June twenty-third, 1999.